Author: Coerr, Eleanor Set In . . . 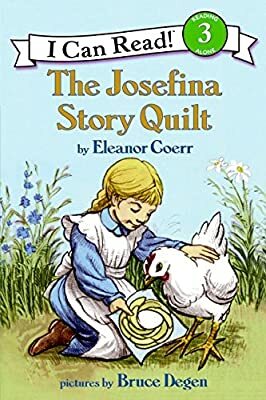 Faith's Pa says there's no room on a wagon train for Josefina, a chicken who's too tough to eat and too old to lay eggs. But Faith loves her pet. Can Josefina show Pa that she still has a few surprises left in her?